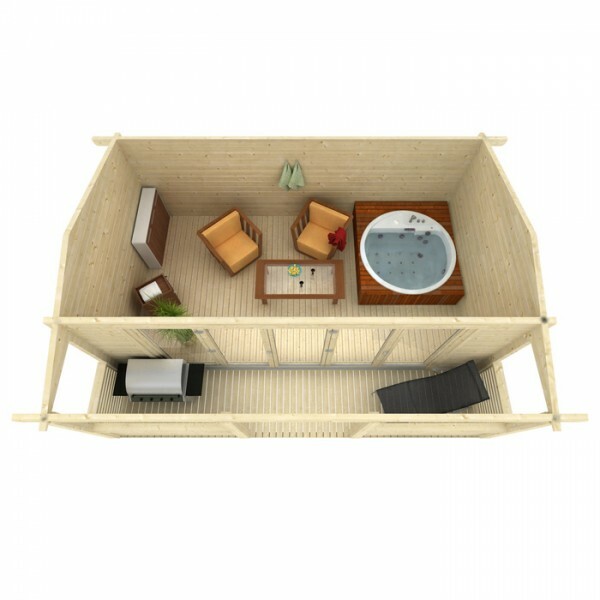 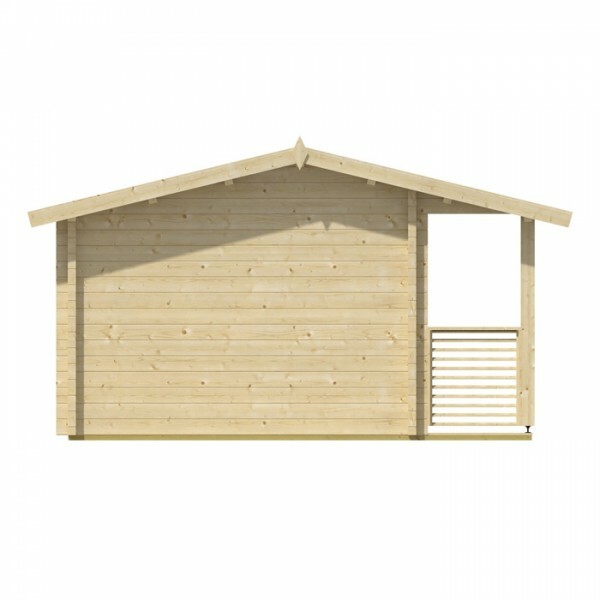 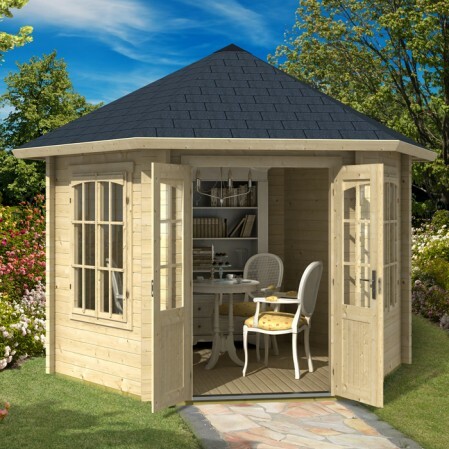 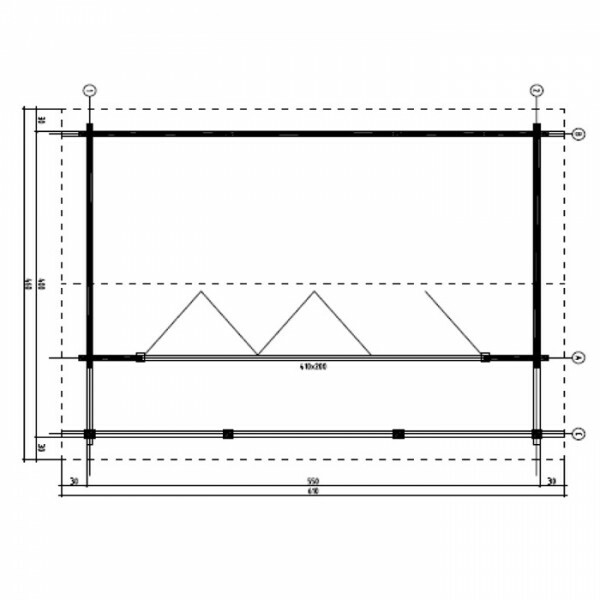 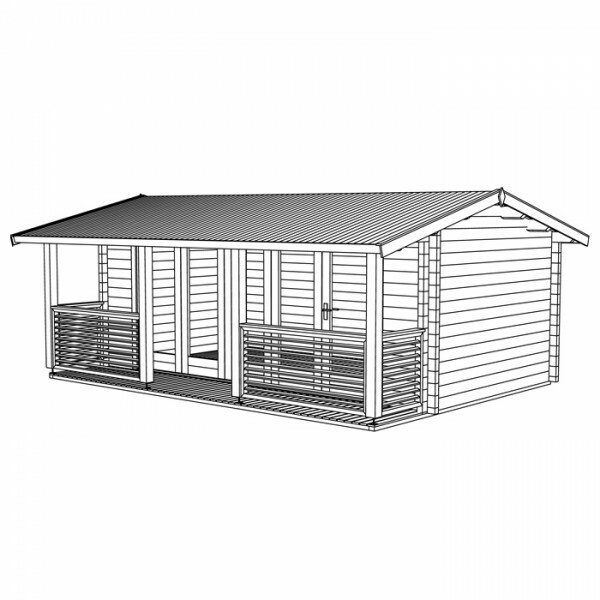 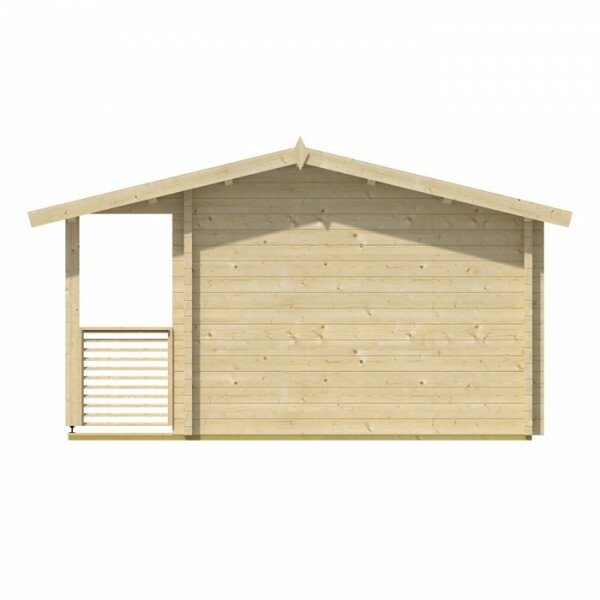 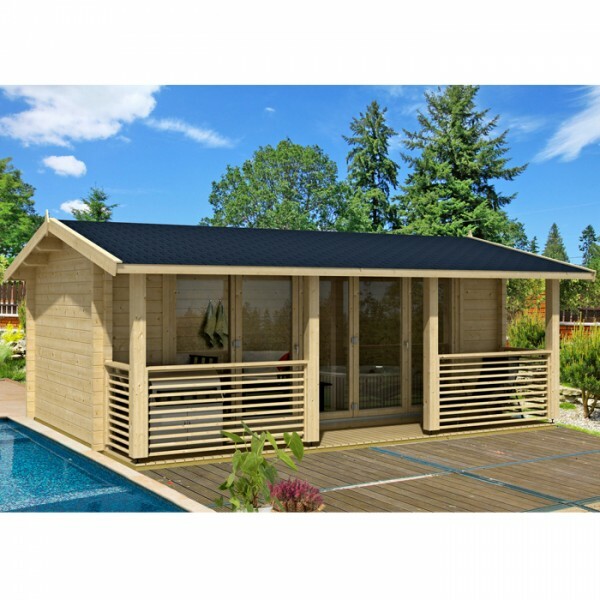 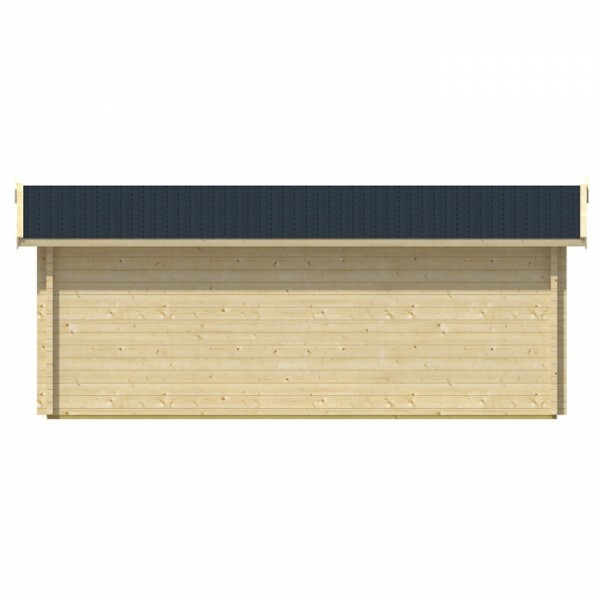 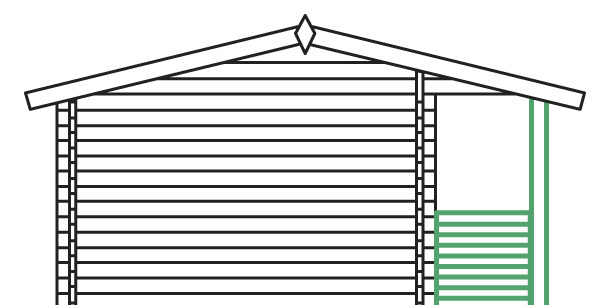 This cabin is manufactured from chalet style, corner connecting, wind tight, 70mm double tongue & groove cladding. 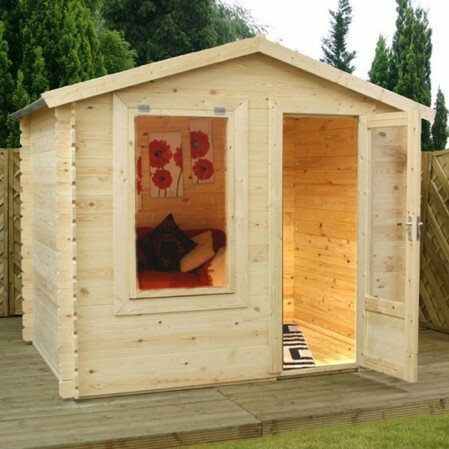 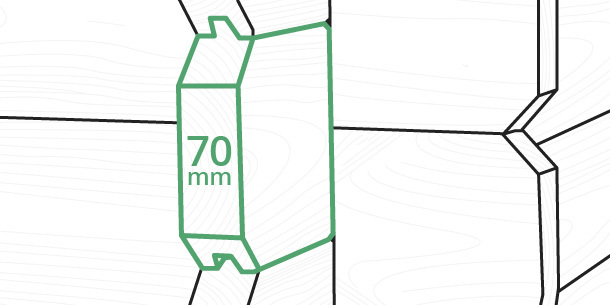 The timber logs are FSC certified from sustainable sources. 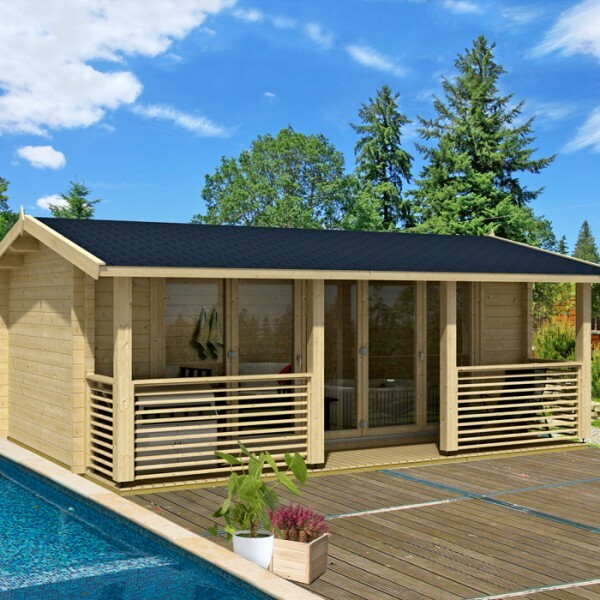 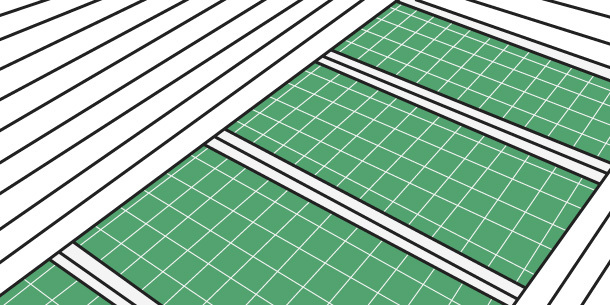 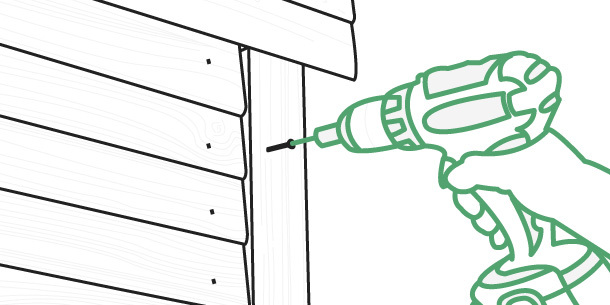 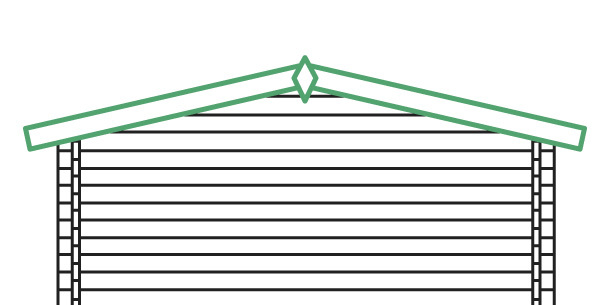 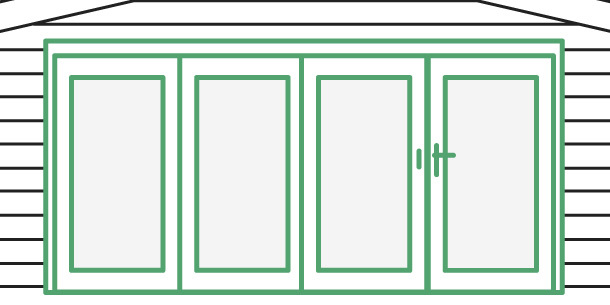 It is important that a good quality treatment is applied to both the inside and outside of a cabin following installation. 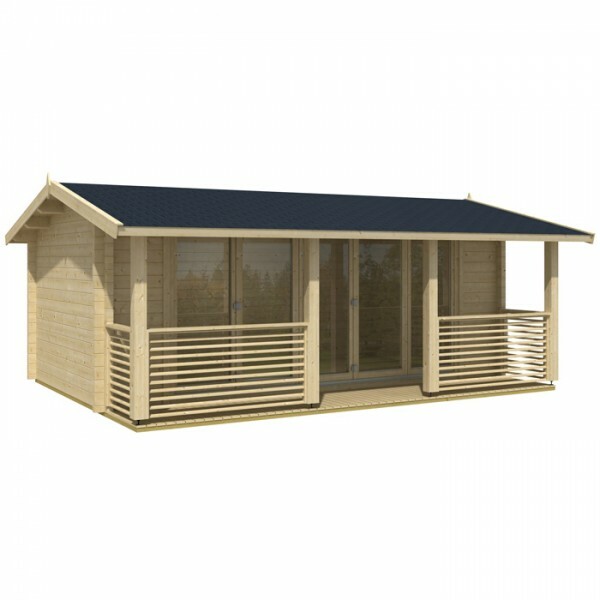 This log cabin features a beautifully stylish pavilion, with integral veranda and balustrade finished to our highest specification. 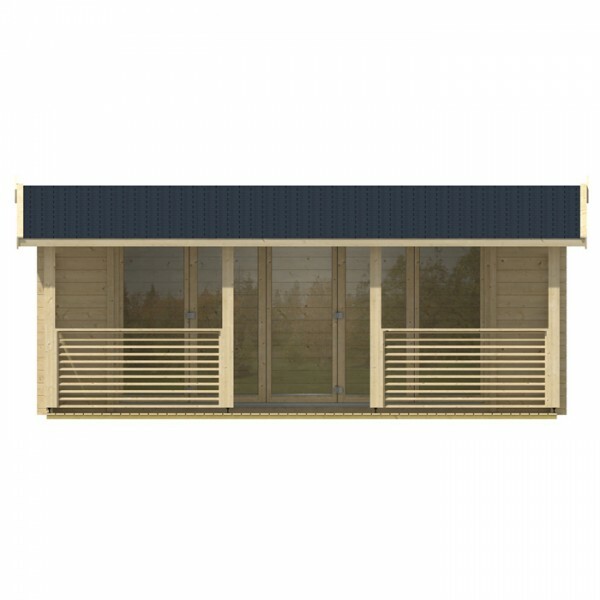 Constructed from the same cladding thickness and materials as the rest of the building. 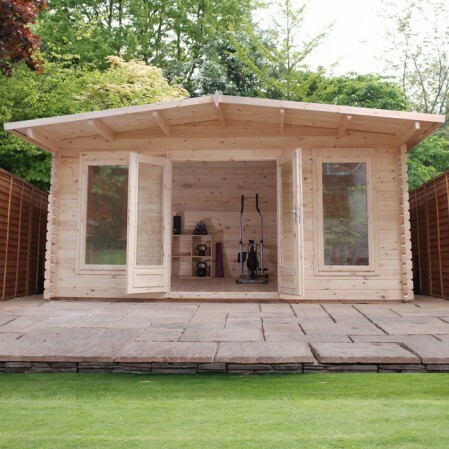 The perfect spot to relax and enjoy your garden. 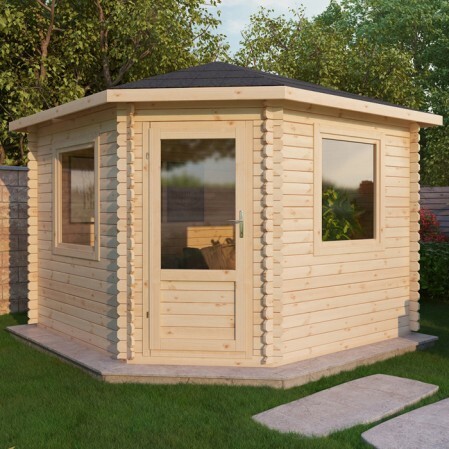 Contemporary bi-folding fully glazed doors stretch across the front of the building to create a well ventilated, light interior whilst providing a panoramic view of your garden.